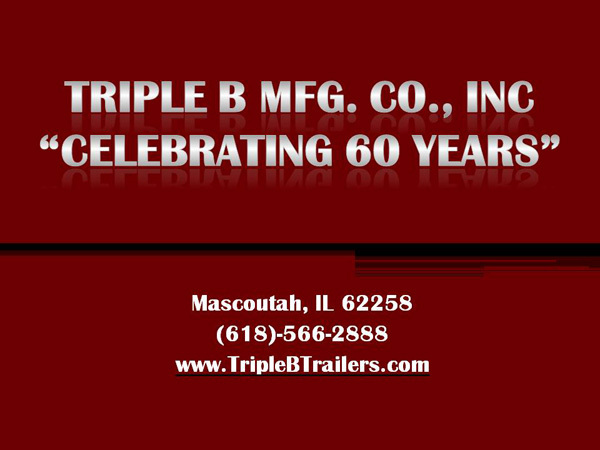 Founded in 1954, Triple B Mfg. 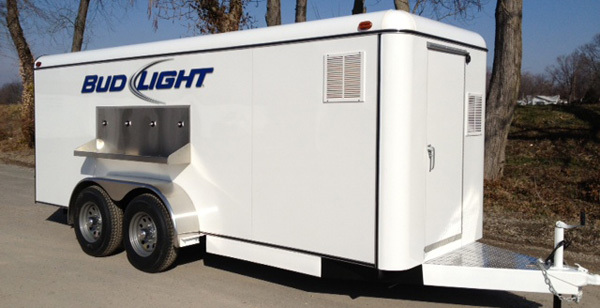 Co., Inc. has established its presence in the trailer industry by building quality products at competitive prices. As a small-sized business, we are able to offer outstanding personalized service. Triple B Mfg. 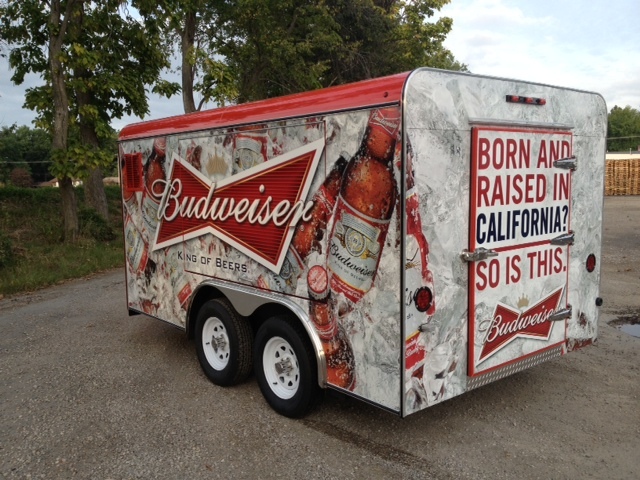 is located in southwestern Illinois. 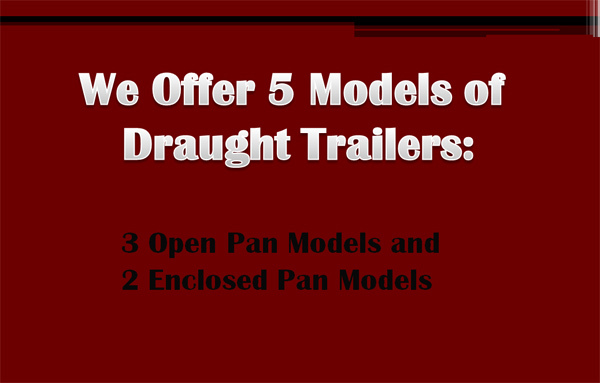 We offer nationwide delivery and have exporting capabilities. 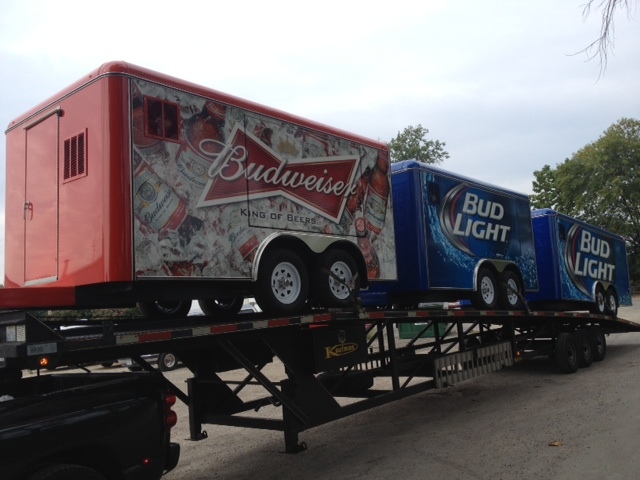 We currently have trailers in 46 states and 7 foreign countries. 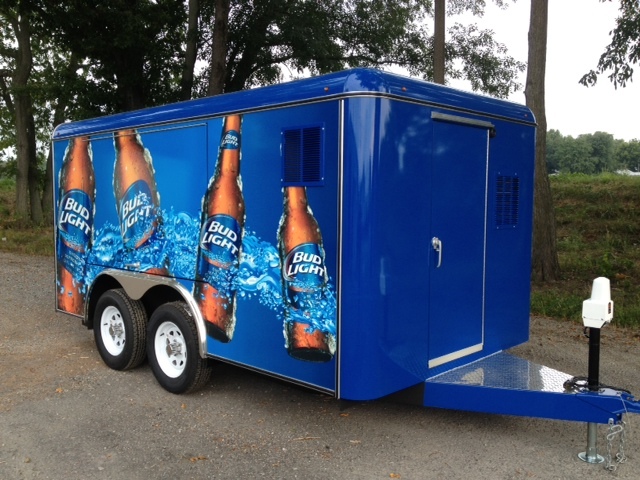 Give us a call today – we think you’ll agree, a Triple B trailer is the only way to go! TRIPLE B MFG. CO., INC.